Both of these strategies have their pros and cons. The former is certainly an old school tactic, but can still be viable in certain industries as long as their isn’t thin web content. It is important to note that this strategy is still effective. However, as competition continues drive creativity, that strategy will eventually fail when a competing site implements the new approach in an online industry. This approach falls in line with the new SEO strategy of creating pages that serve topics & actual people (vs. a search engine). Is having a landing page focused on “Grey Bowling Shoes With Blue Laces by Custom Bowling Shoes”, along with every other possible product combination, the best type of page? It used to be the best type of page for search engines. Today, this type of page will create a negative user experience that may result in less organic search visibility. Instead, why not create a rich page that turns into an entity; a piece of web content that’s popularity is extended because of the long-term social media amplification. This page would function as the main landing page for all bowling shoe queries. It would be full of informational content about the products, perhaps even some type of interactive element to increase engagement. Which is the best user experience? The latter, assuming the page loads fast and designed intuitively. These entity pages do not need to be all encompassing, especially for a site with comprehensive keyword data. Instead they can be created to encompass broader topic areas. This entity page will likely surface in search at an increased level than the original thin content approach. 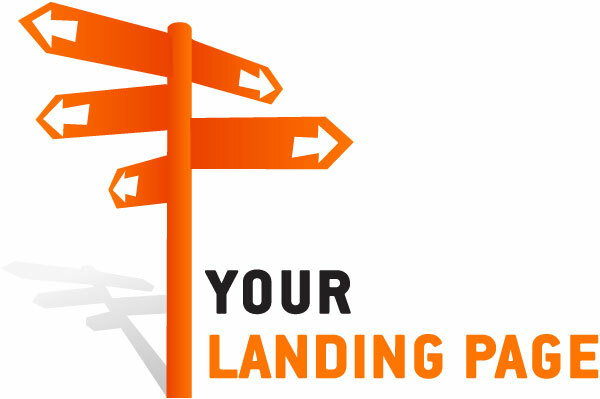 The social media amplification begins to create links that will generate more links. These links will carry additional weight with the benefit of some type of author rank. When Google has an official announcement on author rank, I suspect this strategy to quickly become the norm. Instead of waiting for a certain threshold of social media amplification, let’s say 20 tweets, Facebook likes, Pinterest pins, etc, it now only takes one single engagement from an account with significant author rank. Insightful article! 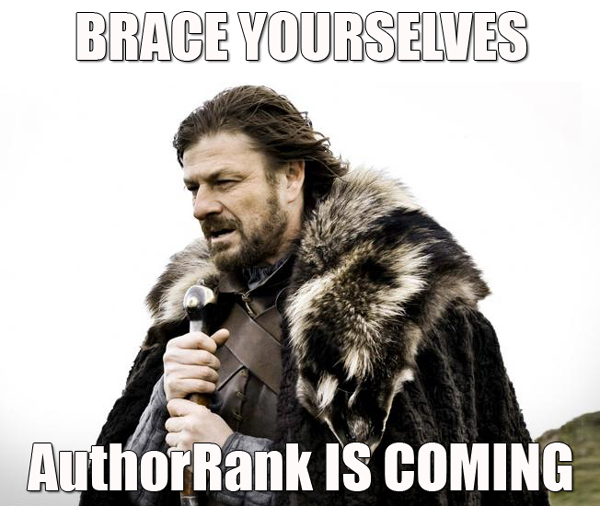 It’s time to embrace the author rank now and leverage this awesome momentum.